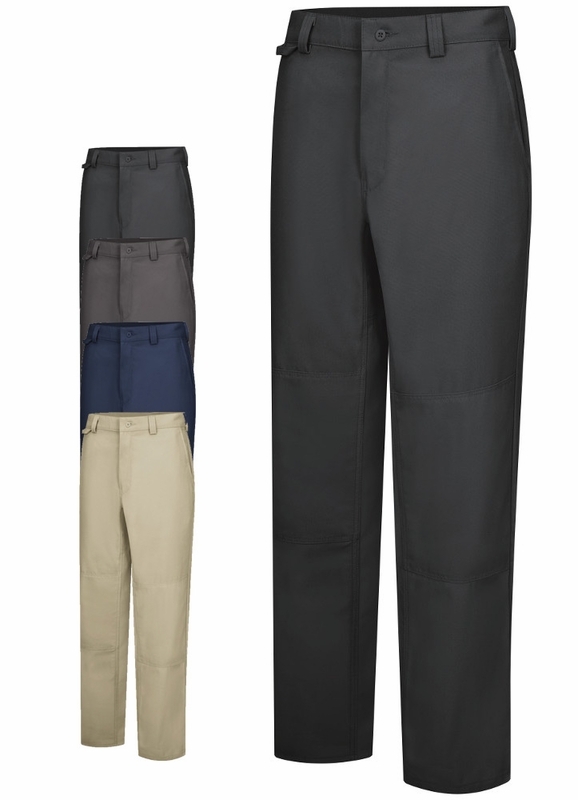 The men's utility work pant features a reinforced double knee, double-needle stitching and full inseam gussets for added comfort and durability for when you bend, squat, lift or climb on the job. Reinforced 13� pockets, a utility loop on the waistband, and a deeper cell phone pocket allow for easy access to the things you carry. The wider and longer belt loops and a lower-rise fit give you a clean, professional appearance while you work.